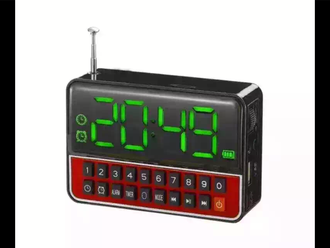 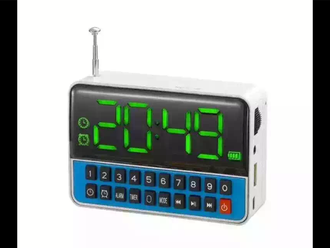 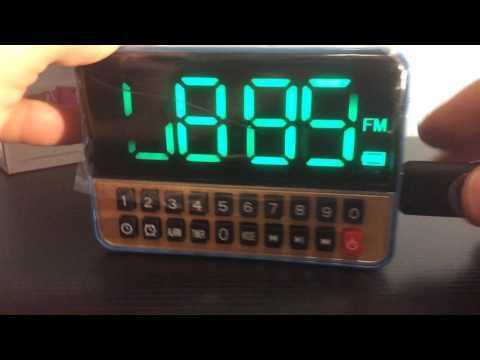 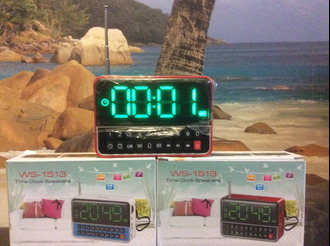 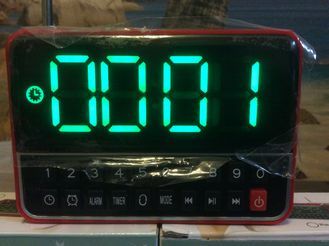 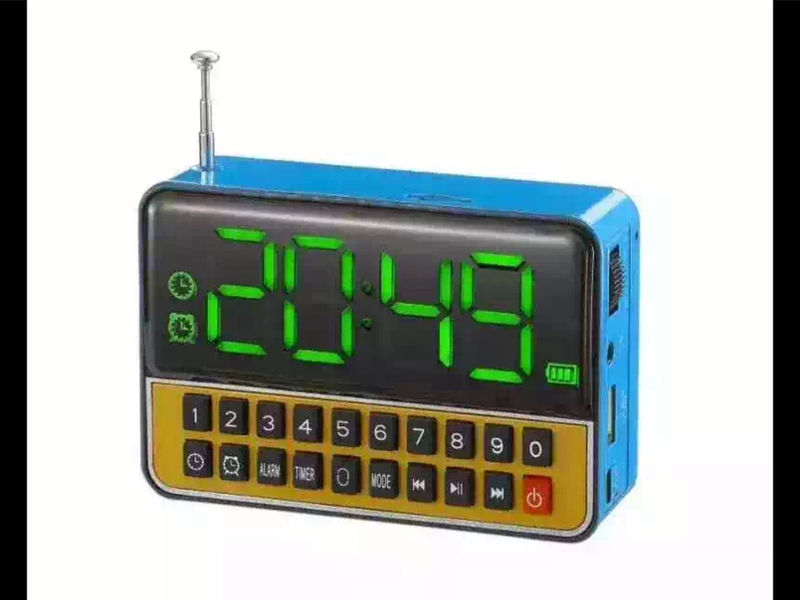 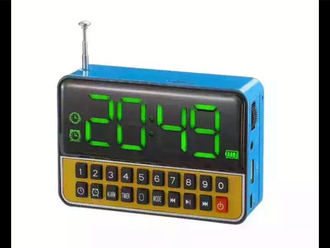 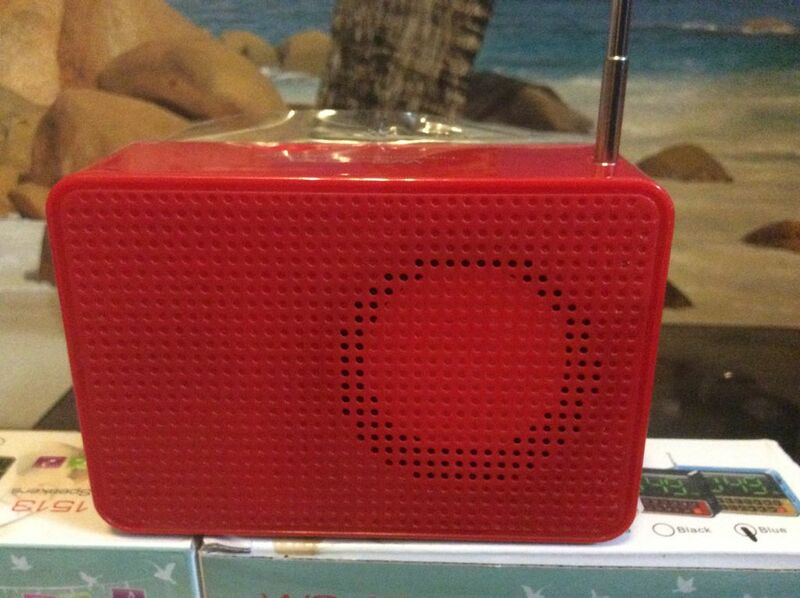 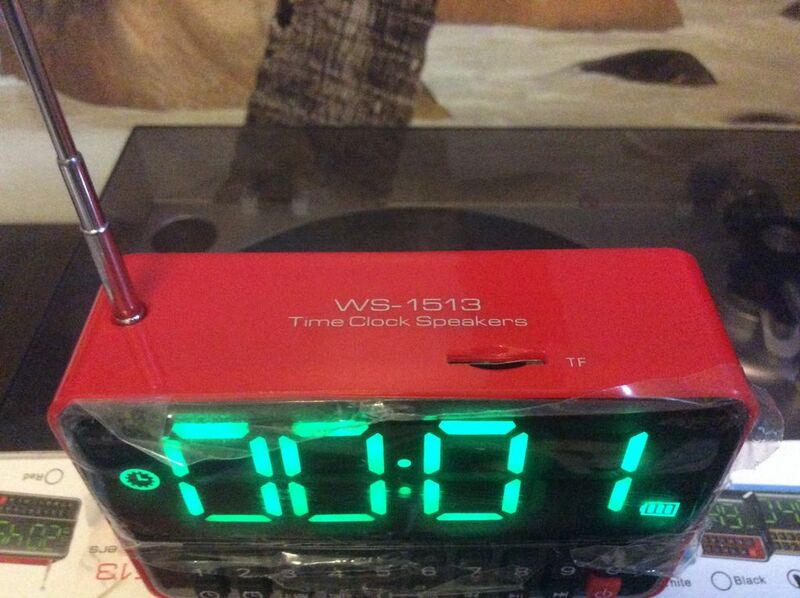 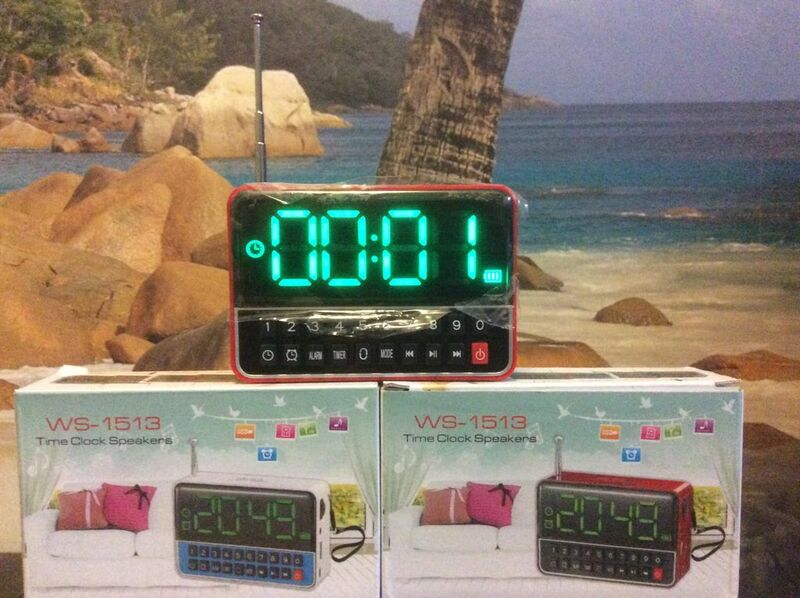 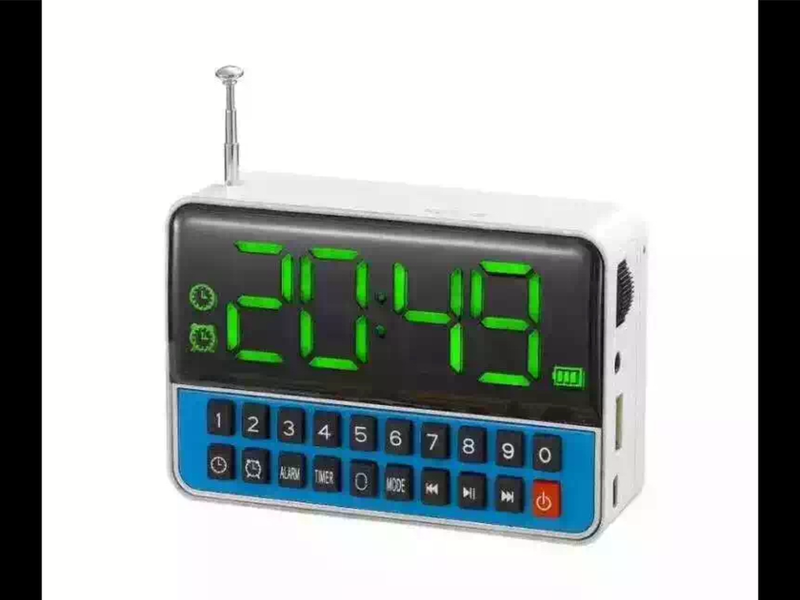 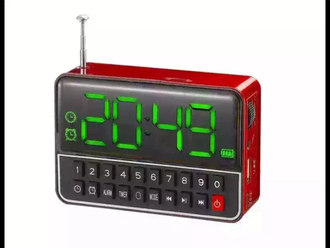 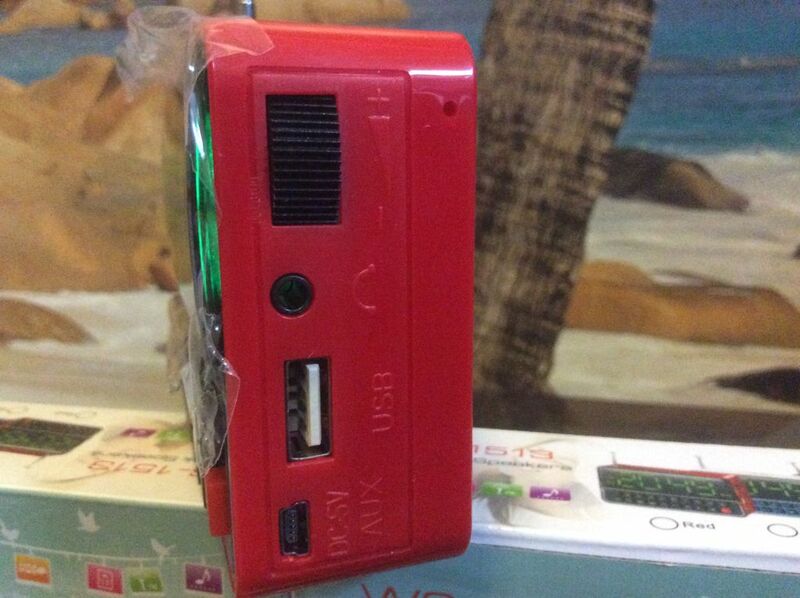 Hey guys i bought 1 from this , and i dont know how to setup this digital clock to wake me up with FM radio or mp3 music. First you press left down button with the clock symbol, then you set up the hours with number buttons. Then you press the clock symbol second time and set up the minutes with number buttons. Then you press the clock symbol third time and voila!